New Zealand industrial band N.U.T.E formed in Wellington in 1999, from the remnants of the band Creassault by former members frontman Andrew Lyon and Boost Ventury. In 2000, N.U.T.E headlined the inaugural installment of the Darkness Gathering, an annual dark-end music festival; and went on to perform at the next three years of the festival. With the 2001 release of their E.P Another Lost One, and the Drill 3" single and Drone Function EP in 2003, N.U.T.E’s music received acclaim throughout New Zealand’s gothic and industrial scenes. On the back of heavy DJ rotation, N.U.T.E cemented their mass appeal with extensive live appearances throughout 2003 and, following relocation to Auckland, 2004. 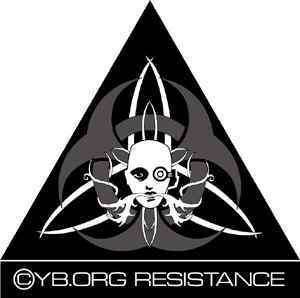 In 2005, the band released their full-length album CyborgResistance and in 2006, toured the UK. The 2008 line-up is Drew (guitar/vocals), Roxy Riot (guitar), and live member P.P. Flo (keyboards/electronics).